You know those “Giovanni checks into a hotel” style dialogues you find in most Italian textbooks? They’re ok if you want to pick up a few polite phrases for travelling. But not so great if you want to actually have conversations with Italians. Firstly, they’re not very exciting, so it takes a lot of willpower to use them consistently. And perhaps more importantly, because Italians don’t talk like that in real life. If you want to understand Italians – and talk like them – the best way is to practise listening to Italians talking in real situations. With Italian YouTube channels, you can listen to people speaking natural Italian, which is perfect for training yourself to understand Italian conversations. Also, as they’re real human beings, they’re interesting to watch – they can get quite addictive which is great for your Italian! Finally, many of them come with Italian subtitles, an invaluable resource for going deeper into your Italian study. Native speakers don’t come with subtitles in real life but YouTube is the next best thing – once you’ve listened, you can go back and read the Italian subtitles to look up new words and grammar points. Some channels also have subtitles in both Italian and English so you can switch between the two and check that you’ve understood. 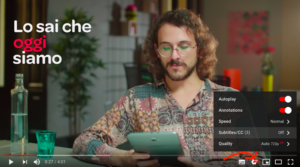 If you need a little help finding the subtitles, there’s a mini-tutorial on how to use YouTube subtitles in different languages at the end of this post. But first, let’s get into the best Italian YouTube channels to help you learn Italian. Manu is a native Italian based in Australia. In his videos, he explains concepts clearly and has a great understanding of the kinds of problems you’re likely to come up against when you start learning Italian. He’s also a polyglot (he speaks several foreign languages himself) and gives tips on how to learn Italian. Although he’s in our beginner section, Manu has videos that go right up to advanced level, so you can keep learning with him as your Italian gets better. He also has a great series of slow videos (with subtitles in Italian) so you can ease yourself into to listening to real spoken Italian. Italian Pod101 is great for picking up some basics. Importantly, they give lots of natural examples so you can see how to use the words and phrases in real life. Veronica is the bubbly Italian teacher behind One World Italiano. Her videos are entirely in Italian so they’re towards the more difficult end of our beginner section, but she speaks in a slow and clear style. If you struggle to understand the audio, you can use the Italian subtitles to read along and look up any words you don’t know. The One World Italiano channel has a variety of levels, so you can start with the beginner videos and work your way up. On the LearnAmo channel, you’ll find mini-tutorials on Italian grammar, culture, expressions and commonly confused words. LearnAmo’s videos are 100% in Italian, so they’re not for complete beginners, however, they talk clearly, which makes them perfect for making your first steps into listening to natural Italian. Some videos have subtitles in both English and Italian, so you can listen in Italian first then switch to English to check your understanding. On the Easy Languages YouTube channel, we go out onto the streets of Italy and pose questions to passers-by. It’s a great way to get up close to Italian culture and get used to hearing natives speak in a natural and spontaneous way. To help you follow along, there are big subtitles in Italian and smaller ones in English. Quick tip: try covering the English subtitles with a piece of paper while you listen the first few times, so you can get used to figuring out the meaning from the Italian. There are loads more activities you can do with these dual-language subtitles to help you learn Italian faster. Check out this post for ideas on how to use YouTube videos to learn Italian. With her calm and clear teaching style, Valeria of Your Italian Teacher makes mini-tutorial videos on Italian grammar, vocabulary, and phrases. She speaks Italian at a natural pace, which is great for training your listening. 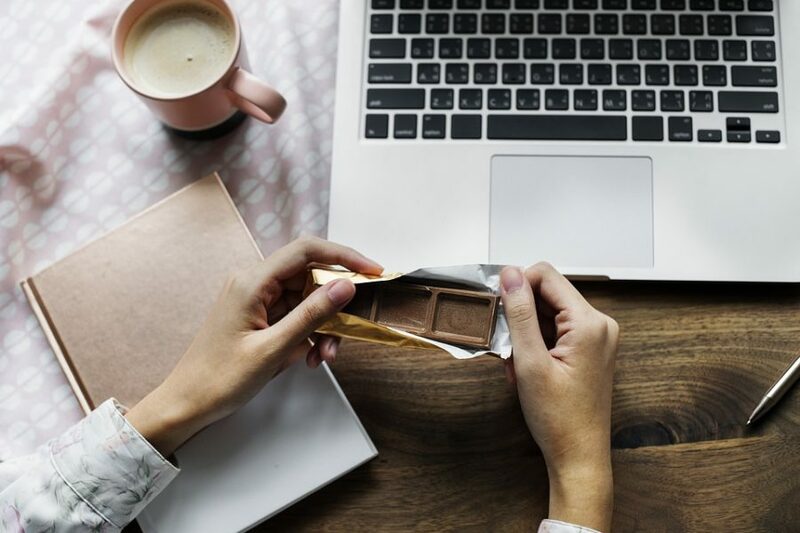 The majority of her videos focus on native-sounding phrases and details that foreign students often get wrong, so they’re perfect for refining your Italian once you can already speak it at a basic level. Rome-based Lucrezia Oddone’s love for her native language is contagious! On her YouTube channel, you’ll find grammar tips, handy phrases, Q&As and language learning tips. Her vlogs are especially lovely to watch because she brings you out onto the streets of Italy – it’s almost like being there yourself! Most of Lucrezia’s videos are entirely in Italian so it’s great for getting the immersion experience. She usually adds manual subtitles to her videos so you can be sure that you’re reading correct Italian, without having to have to worry about the confusing mistakes that can sometimes pop up in the autogenerated ones. Alberto from Italian Automatico set up his YouTube channel for “people who already have some knowledge about grammar and vocabulary but they can’t speak well, or they can’t speak at all…” He creates super interesting videos in Italian with the help of a special guest, his lovely nonna! His unique approach to learning Italian is focused on listening and speaking without obsessing over the grammar, which is something I can totally get on board with. At the time of writing, he already has a library of 503 videos, including a playlist of videos with Italian subtitles. Time for an Italiano Automatico YouTube binge! Now you’re at an advanced level, you can kick back and watch videos for native speakers. You’ll probably still come across bits and pieces that are tricky to understand (still happens to me and I’ve been living in Italy for over 6 years!). 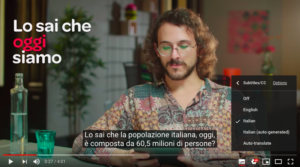 For this reason, here you’ll find 6 Italian YouTube channels with subtitles, so you can go back and read any bits you miss. Fiorella from Sgrammaticando started her YouTube channel to clarify grammar points for Italians (yep, even Italians need help with their own grammar sometimes! ), but as her channel grew, she realised that she also had lots of Italian learners in her audience. 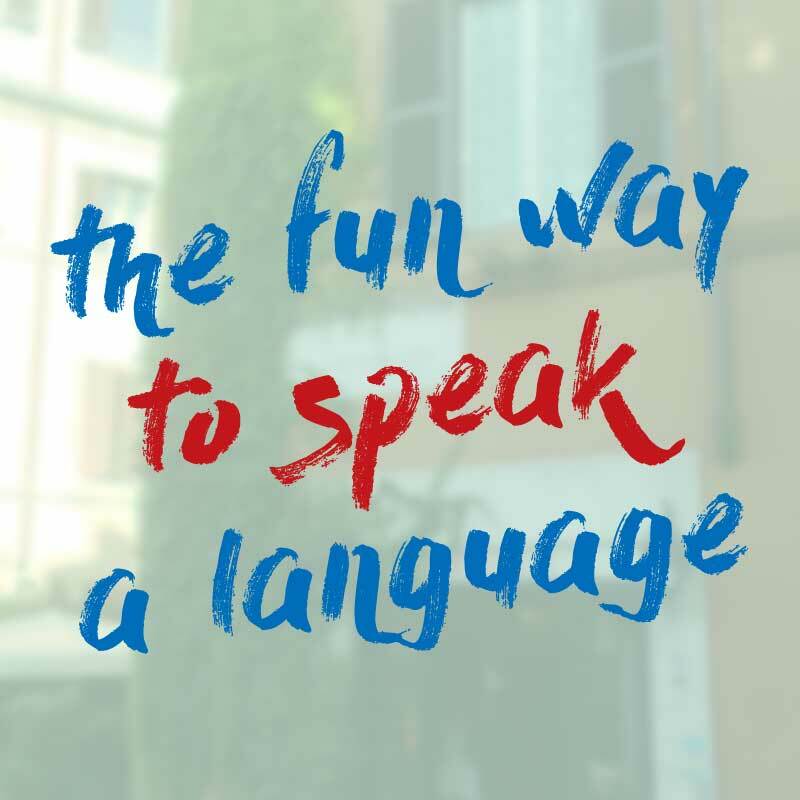 In her fun and friendly style, she answers FAQs and gives tutorials to help both Italians and Italian learners avoid common mistakes and “defend themselves” from the common traps of the Italian language. She’s also written a book on the same topic, so if you want to refine your Italian by correcting common grammar mistakes, Fiorella’s your girl! Or this reportage on the meeting between vice-president Salvini and Gino Sorbillo, a famous pizza chef who has spoken out against Salvini’s right wing policies. 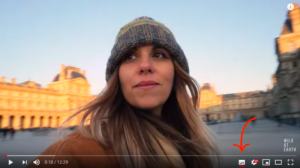 In her fun travel channel, Italian globetrotter Mery takes you around the world and documents her experiences in her native language. In addition to classic travel guides, she talks about interesting challenges she faces while travelling, such as living in a 14 square meter apartment. Luca Lampariello is an Italian polyglot who gives advice on how to learn a language on his popular YouTube channel. A few of his videos are in his native language, so you can pick up tips on how to learn a language and practise your Italian listening at the same time! People often say that if you can understand humor in the language you’re learning, you know the language well. In that case, you can put your Italian to the test by watching the Jackal – probably the most popular alternative comedy YouTube channel in Italy. Some of their videos have subtitles in both Italian and English, which means you can start with Italian and switch to English every now and then, just to make sure you’ve understood everything. And they have lovely Neapolitan accents – perfect for getting some exposure to regional varieties of Italian. If you’re hoping to speak Italian like a native speaker, why not learn to cook like one too? There are lots of Italian cooking channels on YouTube where you can get recipes and tips from Italian chefs – ecco an example of an original carbonara recipe from the Cook Around YouTube channel with subtitles in Italian. To turn on YouTube subtitles, click the little white box in the bottom right-hand corner. I’d recommend listening without subtitles first so you can train your listening (native speakers don’t come with subtitles in real-life, sadly! ), then watch again with subtitles so you can catch what you missed and look up new words. If you’re lucky, you might find a video with Italian AND English subtitles. This is handy for when you understand the words in Italian, but you’re still not quite sure what the whole sentence means – you can switch over to English and see how the pros translated it. To switch languages, click on the little cog button at the bottom right-hand corner. Then click on Subtitles/CC and you’ll see all the available languages. Which of these Italian YouTube channels do you like the most? Do you know any other good Italian YouTube channels that we missed? Let us know in the comments!